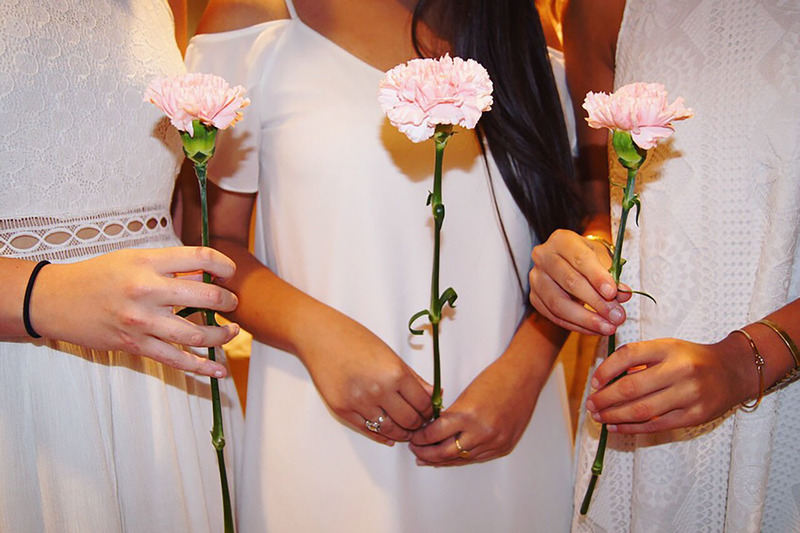 PIndividuals join Phi Mu for many reasons. It can be a home away from home, a pathway to campus involvement, a network to develop during college or later. 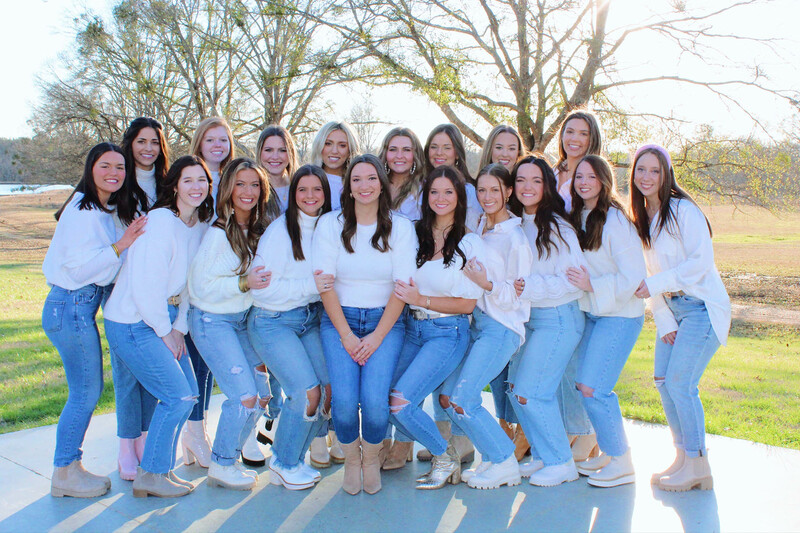 The Phi Mu experience gives each member many opportunities to learn outside the classroom: to lead, to be an active member, to learn, to play, to share with and support others. Each member is an individual and our strong bond helps us grow, both as individuals and as a group. 105 Robert L. Jones Dr.